With his personal penman Diggy lets his thoughts flow on the Lighten Up single “Text Me”. Touching on something that we all can relate to when it comes to that person with the right vibe. 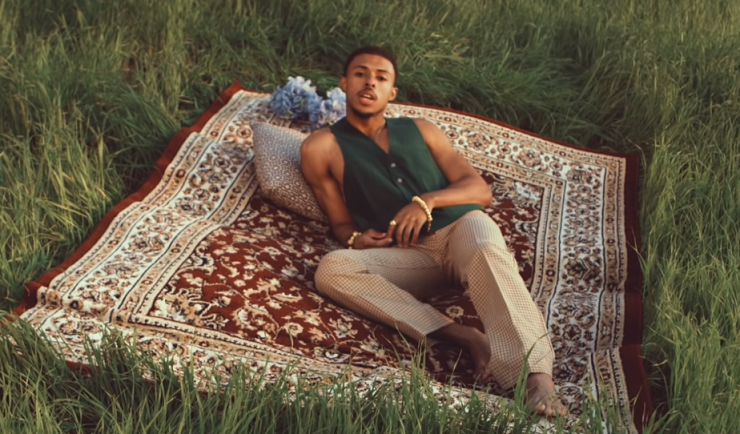 Watch Diggy as he kicks it with all good energy in the visual directed by HDTAYFILMS now below.